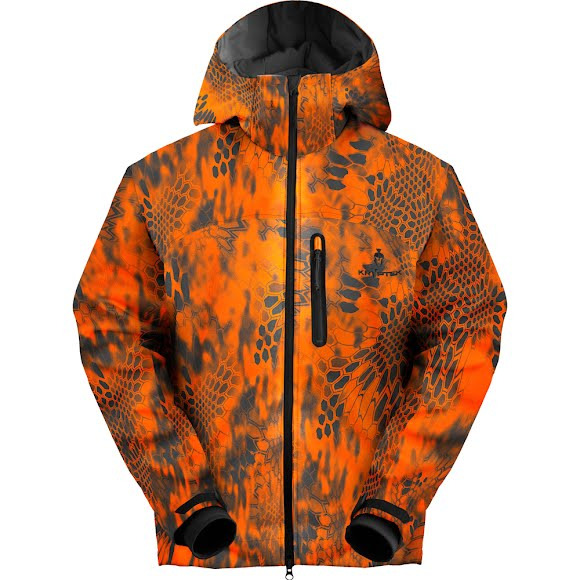 Kryptek Apparel's breathable, 100% waterproof,windproof, Primaloft® insulated system is ideal for extreme conditions and prolonged exposure to the elements. The Aegis has all of the features of the Kryptek layering system combined into one garment, while maintaining an industry-leading standard. Designed for extreme cold-weather conditions. Kryptek Apparel &apos;s breathable, 100% waterproof,windproof, Primaloft® insulated system is ideal for extreme conditions and prolonged exposure to the elements. The Aegis has all of the features of the Kryptek layering system combined into one garment, while maintaining an industry-leading standard. Designed for extreme cold-weather conditions.